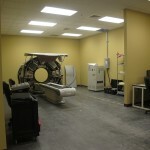 AllParts Medical/Phillips Healthcare was a $1.2 million, 40,000 square foot build out. 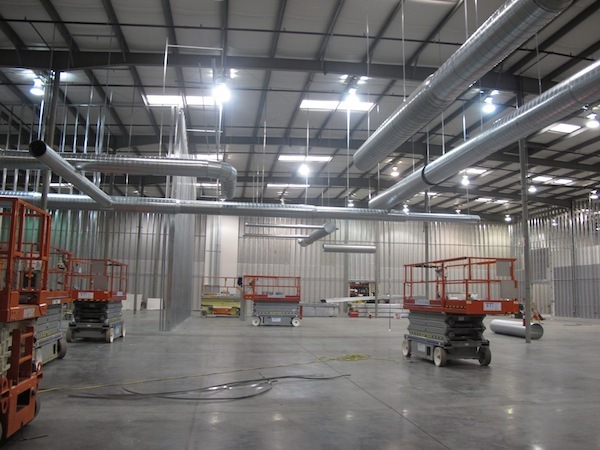 They are a valued client, we have completed several projects for them and they continue to call on us for all their construction needs. 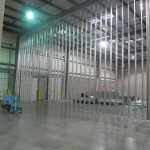 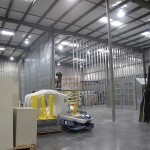 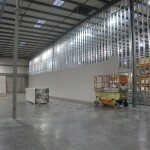 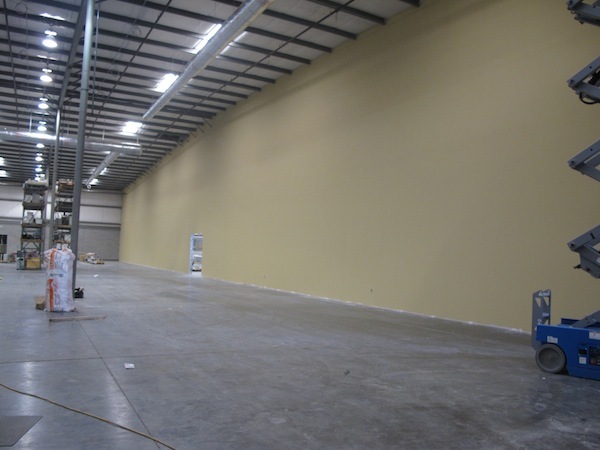 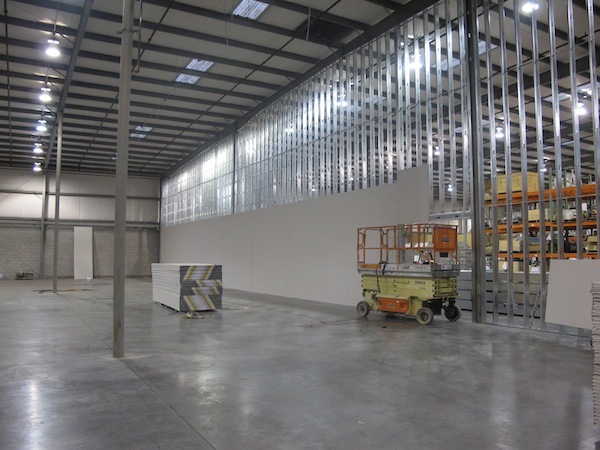 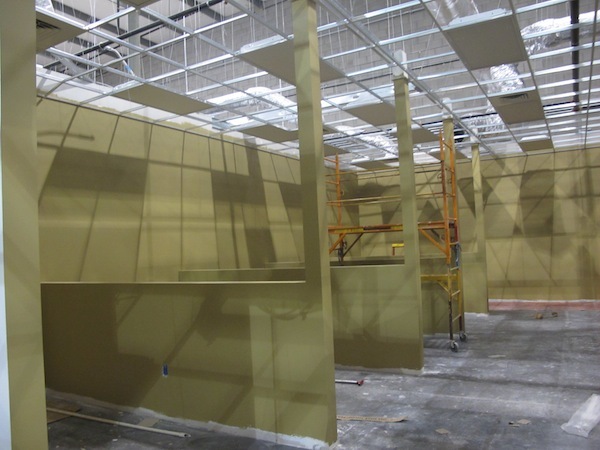 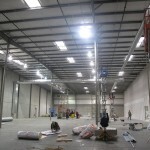 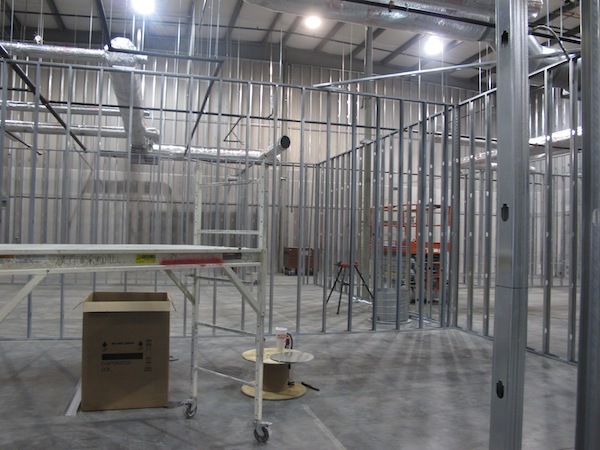 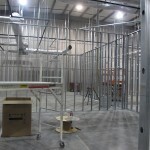 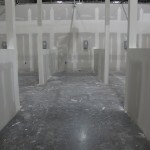 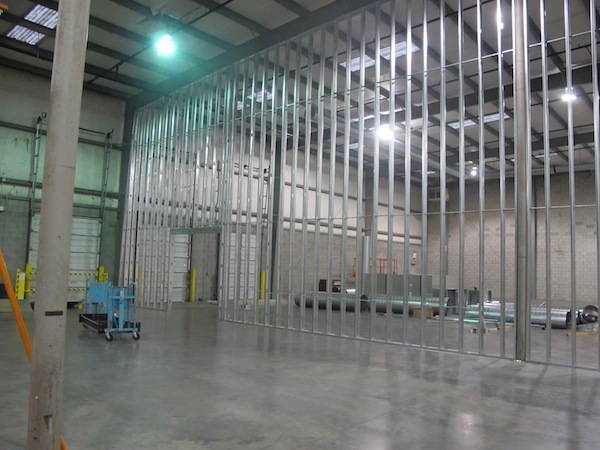 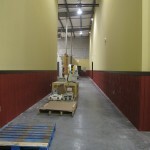 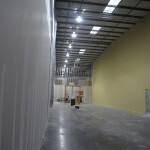 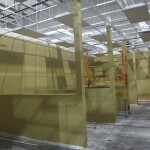 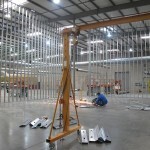 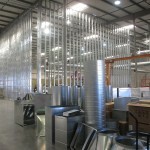 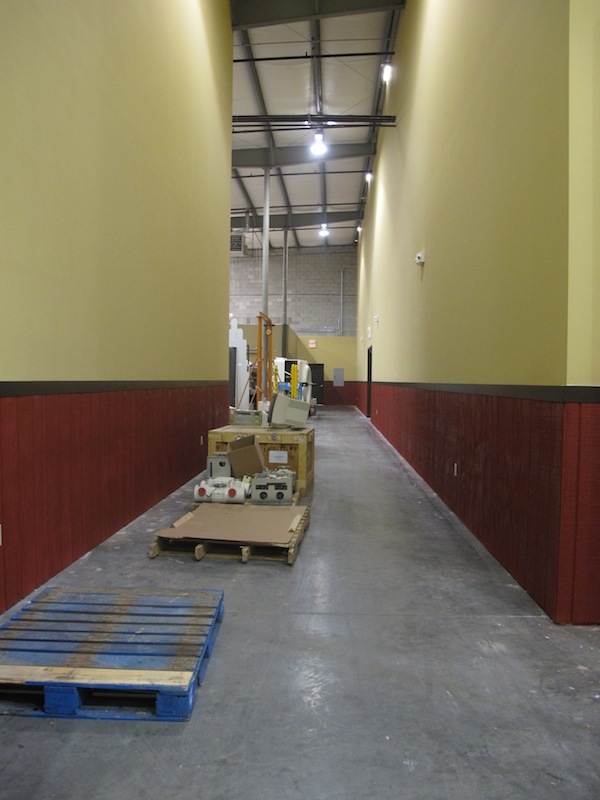 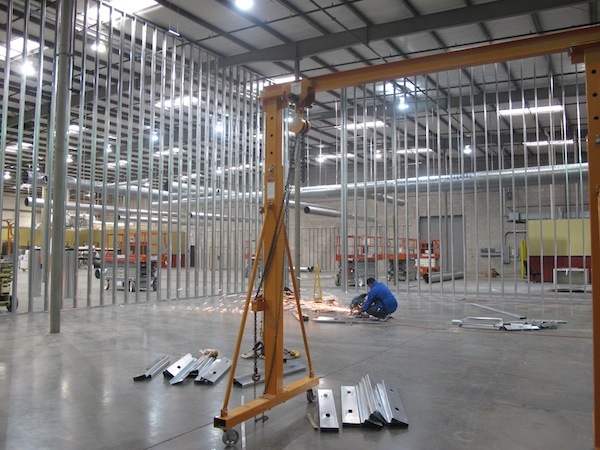 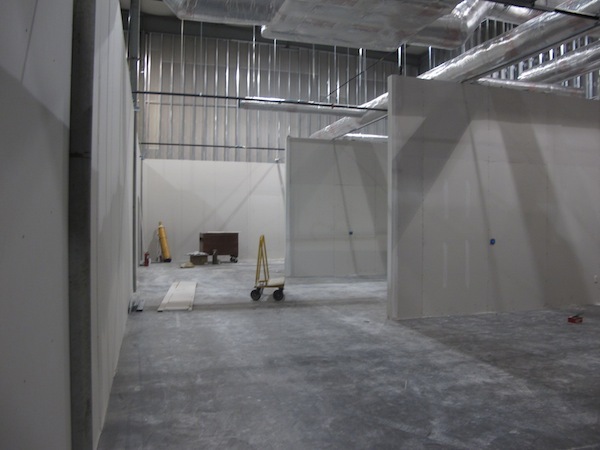 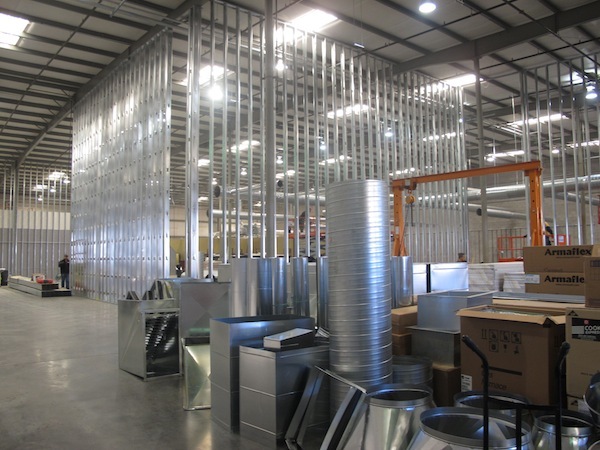 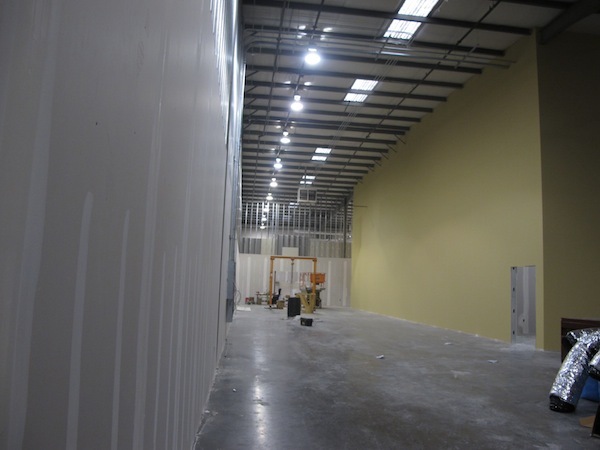 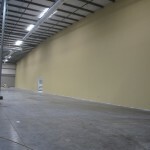 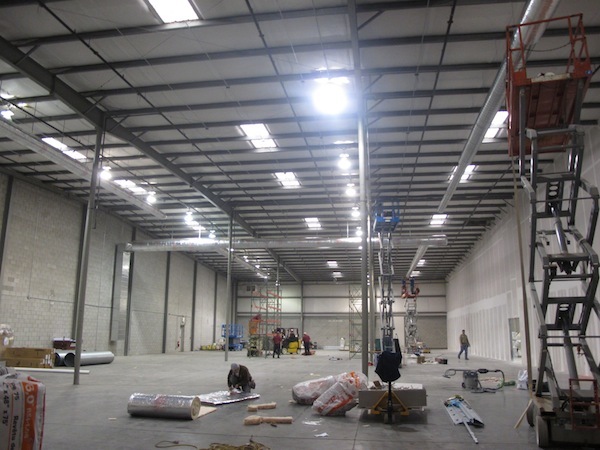 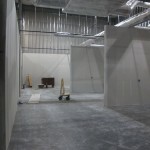 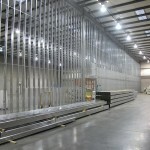 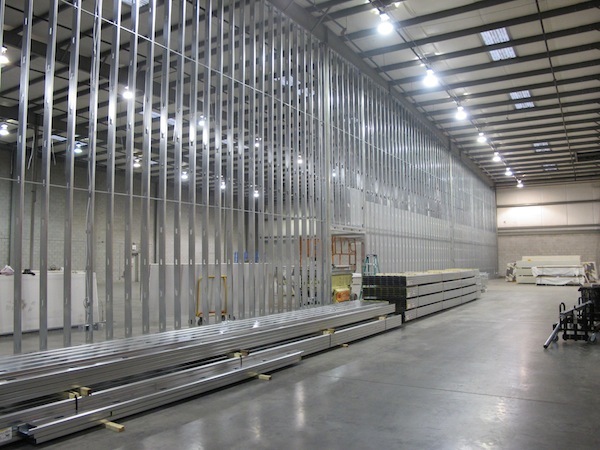 This build out consisted of a new shipping and receiving area. 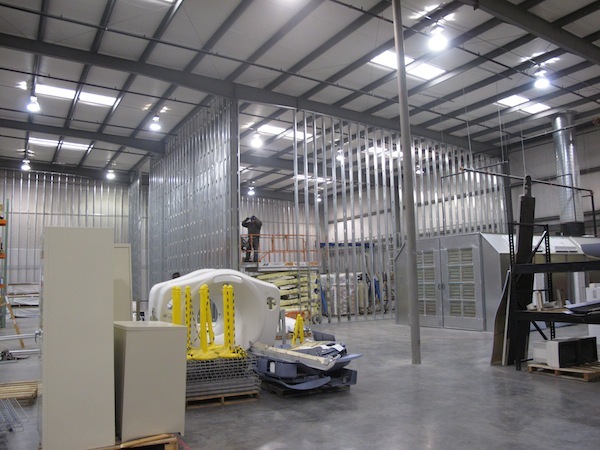 Parts storage and (WIP)Work In Progress room. 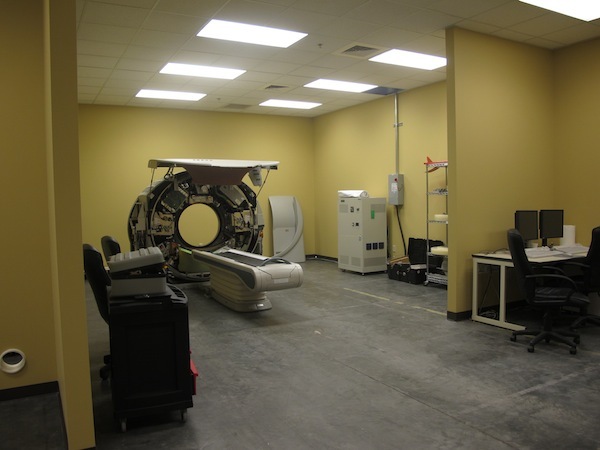 We also built five new CT suites, ten X-ray and mammo bays, three MRI suites, and three mobile MRI docking stations outside. 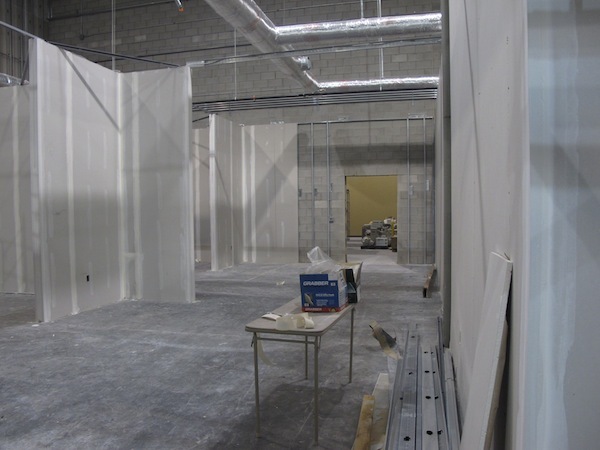 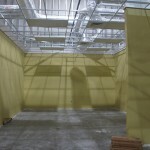 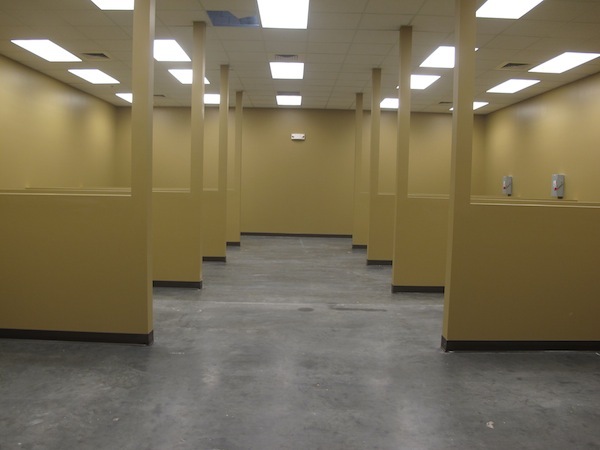 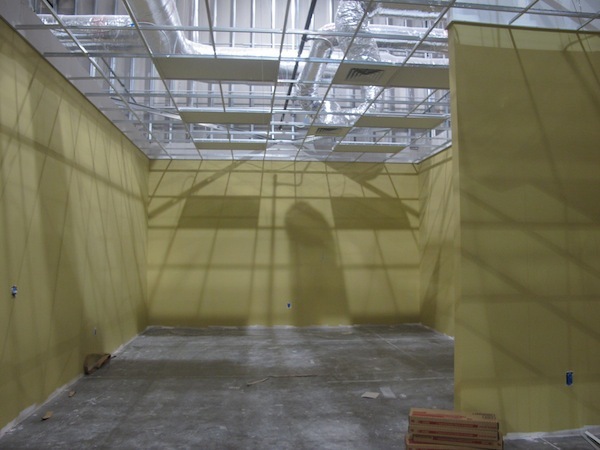 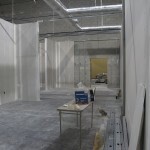 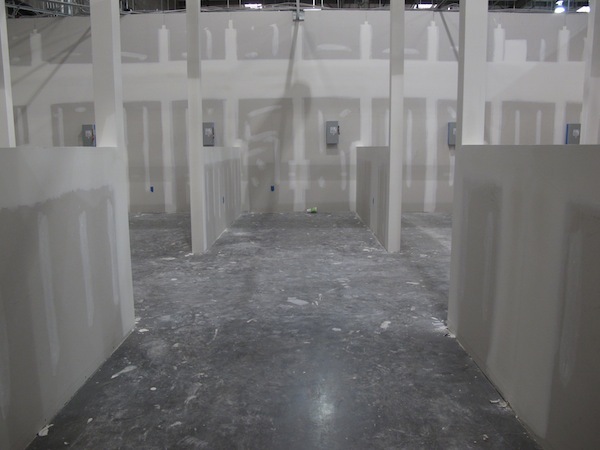 Additionally, we had to build new offices and restrooms to accommodate the expansion. 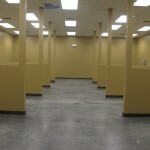 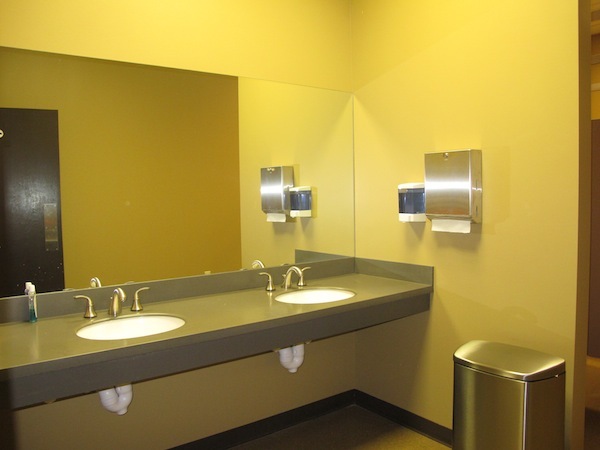 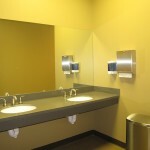 Lastly, we renovated their sales department, conference room, and restrooms in the existing area. 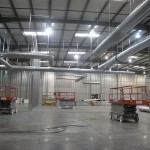 This project took approximately ten weeks to complete and was completely operational during construction.